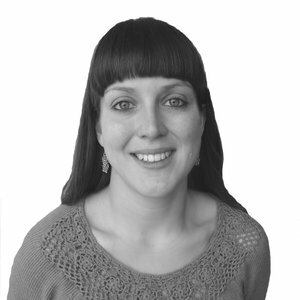 Laura joined the Resolution Foundation in March 2014 as a Senior Research and Policy Analyst. She specialises in analysis of the labour market, currently focusing on issues including pay trends, self-employment and the social care workforce. She also conducts the Foundation’s work on housing affordability. Are the robots taking all the middle jobs?